Prom season is approaching quickly and that means it is time to secure the entertainer style that the students will enjoy most. A professional DJ should be like a chameleon and be able to adapt to any song requests the students may have. They should also have an idea in advance of what the client wants to hear during the evening. For a prom, the music the DJ is playing needs to be clean of curse words and violent/explicit content. This will also ensure adults and students have a great evening! Having a professional prom DJ will aid in knowing when to lower the music during dinner and increase the sound during dancing or other events as needed. DJs will make announcements when needed and can help you direct guests through the evening and be the Master of Ceremonies for raffles and other giveaways. Only a professional will know how to transition between games and other interactive events during the evening to break the night up. Making music personal for your guests is key to having a great time. A professional entertainer will know how to read the guests and notice which songs they are enjoying. This will help predict what other songs the students may like. Your hired professional will know how and when to rotate through slow songs and fast songs through the various levels of energy a school dance can bring. No one wants a sweaty tux or melted makeup! Hiring a DJ will not require a lot of space, this helps to guarantee that your guests have enough room to enjoy themselves. They will have back-up equipment and personnel as well as an online planning site to help student council with song planning. Professional DJs are able to help break the ice and get students on the dance floor without being cheesy or overdoing it. Be sure to consider the repercussions of the students not having a great time. If they are not enjoying the music being played by the DJ they may want to leave the dance early and no longer be chaperoned by adults for the evening. 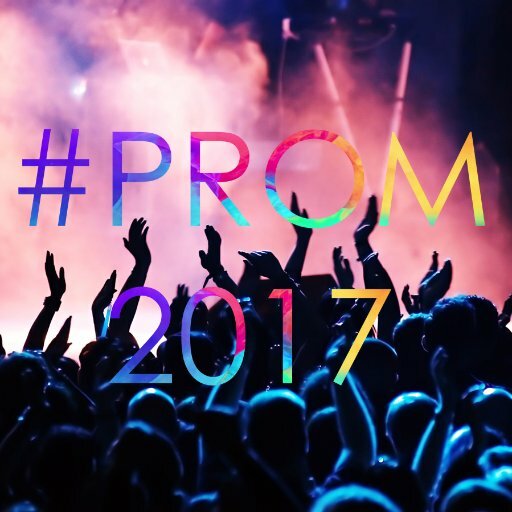 Your professional DJ will keep the students having a great time all night; which also means the students remain safe and have a memorable prom night.